Canadian inmates will have to pay more for room and board, despite losing the opportunity to receive ‘incentive pay’ in prison job skills programs. 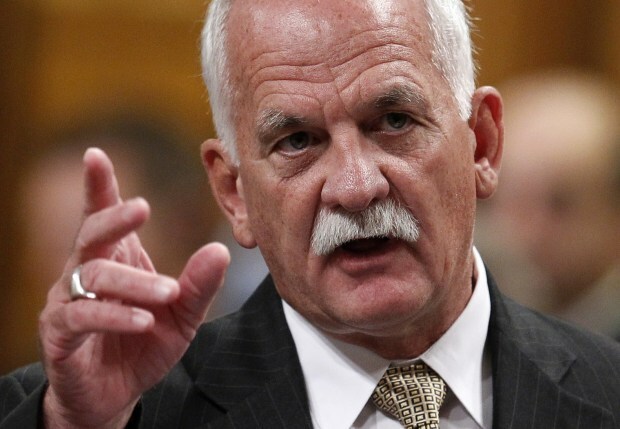 Public Safety Minister Vic Toews announced on Wednesday that Canadian inmates will pay more for room and board, will be charged for the use of telephones, and will not have the same access to purchasing goods. Rick Osborne, a former inmate who spent 25 years in 13 prisons, likened the changes to slavery. “When you have a guy where he’s working all week and doesn’t have any disposable income at the end, that’s called slavery,” he told CBC news. He added that this will limit the amount of money inmates can send back to their families while increasing opportunities for the black market within prisons. Toews argues that changes will increase offender accountability and save taxpayers more than $10 million per year. Inmates who work in the corrections job skills program – CORCAN – receive a salary ranging from 50 cents – $2.30 per hour. These low wages will be further reduced as a ‘cost-saving measure’. The opportunity to work over-time to meet production quotas (incentive pay) will be eliminated. Reducing the ability of inmates to contribute to and maintain ties with their families will make reintegration more difficult as strong family ties can greatly ease inmates integration back into their communities. These and other recent trends are indicative of correctional policies that focus almost exclusively on punishment, while losing site of rehabilitation and reintegration. Is the idea that prisoners must suffer for their crimes, even more so then they already are? Should not our correctional facilities strive toward enabling inmates to overcome their past and build a productive future? Yet unfortunately, we are seeing a parade of policies which treat inmates as sub-citizens, undeserving of basic human and constitutional rights. 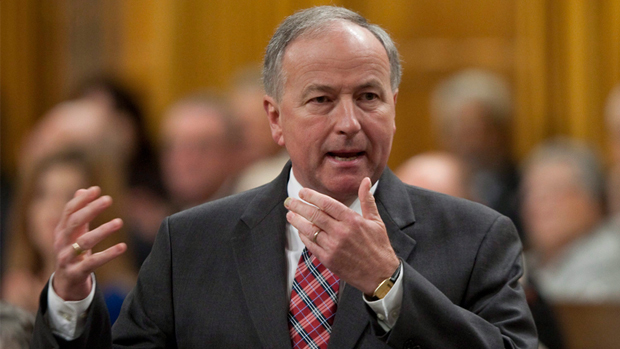 Federal Justice MInister Rob Nicholson tabled the Omnibus Crime Bill on Sept 20, 2011 (Adrian Wyld/CP). As expected, today the Conservative Justice Minster Rob Nicholson tabled the omnibus crime bill – a massive ‘tough on crime’ legislation package titled ‘Safe Streets and Communities Act’. Unfortunately this 110-page bill will do little to create real safety for Canadians. Instead it will lead to massive spending, tax increases, over-crowded prisons, decreased judicial discretion and fewer rehabilitative services – none of which will make our communities safer. The Conservatives were brought down after being found in contempt of Parliament for refusing to disclose the costs of their tough on crime bills. They somehow managed to come back to government with a majority – and are still continuing to refuse to disclose the costs. Nicholson says that they are ready to pay the price to keep the streets safe. Well, it’s the taxpayers who are going to be paying for it – not just through increased taxes but through seeing money taken out of services like health care and education and sucked into massive prison complexes. At a press conference in the Centre Block today, four groups – the John Howard Society, the Canadian Association of Elizabeth Fry Societies (CAEFS), theCanadian Civil Liberties Association and the Native Women’s Association, strongly spoke out against the bill. 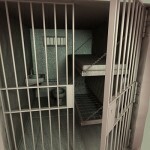 Catherine Latimer, Executive Director of the John Howard Society, pointed to concerns about already over-crowded prisons potentially violating human rights as they become more packed. Kim Pate, CAEFS, proposed that an amendment be added to the bill stating that it cannot be enacted until all the provinces and territories have signed off on the costs that they will have to face in housing the increased number of prisoners this bill will create. Opposition MPs are also demanding that costs be tabled and that the bill not be rammed through without due consideration and deliberation.